Reviews for Partridge Landscaping Ltd.
More about Partridge Landscaping Ltd. Established in 2006, Partridge Landscaping prides itself on delivering services by which meet the precise requirements of each and every client. 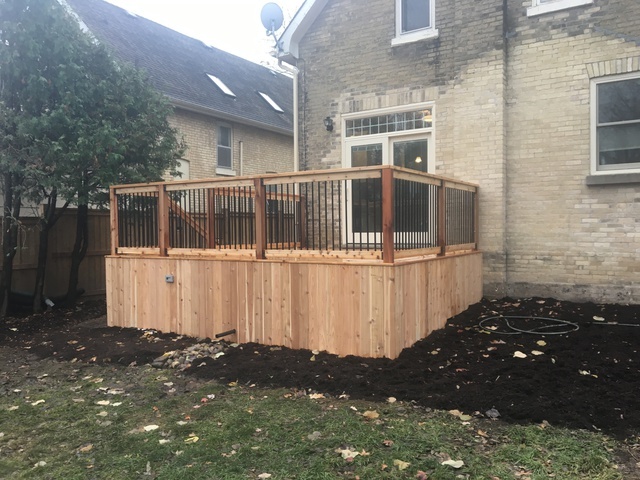 As a member of Landscape Ontario as well as the Better Business Bureau, Partridge Landscaping ensures utmost satisfaction while servicing clients, regardless of project size. All employees are insured and are graduates or registered apprentices of the Fanshawe Horticulture Program. 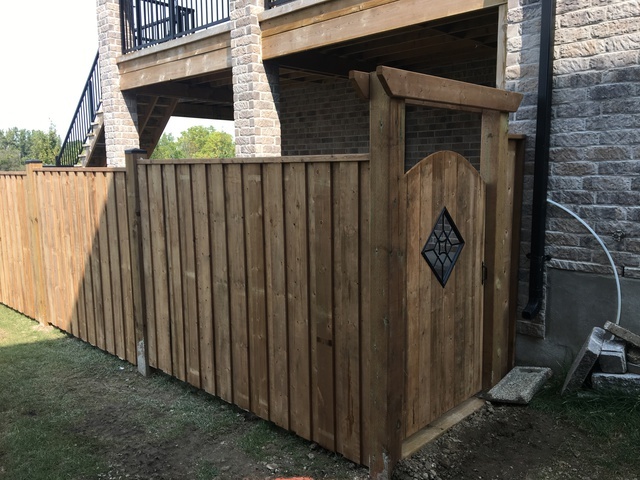 Prior to the launch of Partridge Landscaping, Brian Partridge worked in construction maintenance for a prominent Ontario company. 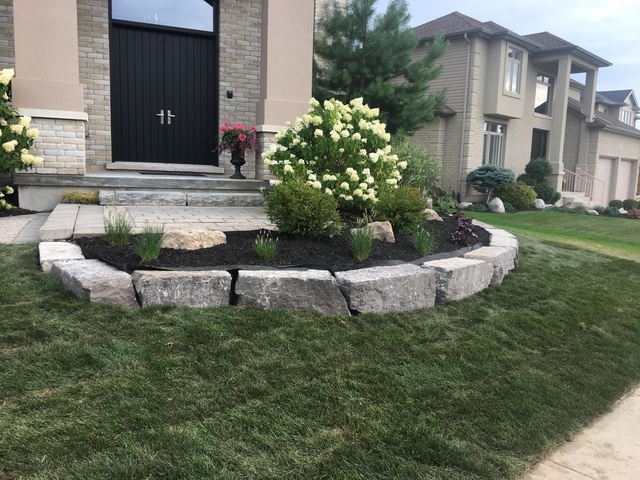 With a recognized desire to apply his expertise in residential landscaping, Brian, a graduate of the Horticulture Program at Fanshawe College, established Partridge Landscaping - a business dedicated to lawn and garden maintenance. As the company grew, other services were added to its portfolio, thus creating the "one-stop" landscaping company that exists today. Since 2006, Brian, alongside trusted employees, have worked diligently to satisfy clients through a variety of innovative and professional landscaping services. As with every project it undertakes, Partridge Landscaping will conduct a thorough assessment of the client's lawn and garden needs prior to submitting an estimate by which meets both the client's budget as well as their deadline. With regard to landscaping design and construction, this process is extended to include one-on-one consultations with the client. In addition, furthered conceptualizing and planning are common for projects of this type.